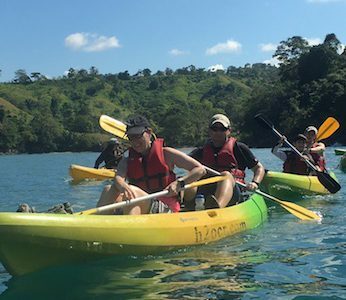 H2O Adventures, established in 2002, is a local tour company based in Manuel Antonio, Quepos, along the Central Pacific Coast of Costa Rica. 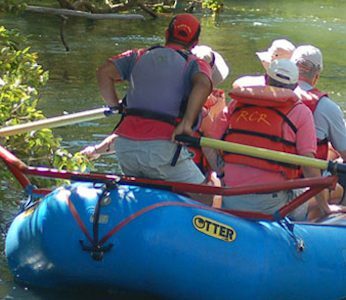 We operate rafting and tubing trips on the Savegre and Naranjo Rivers, ocean and mangrove kayaking tours and our new paddle boarding excursion. 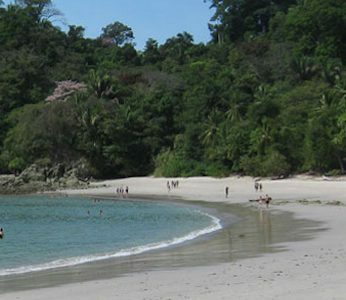 We also offer a variety of hikes in the area including Manuel Antonio National Park. 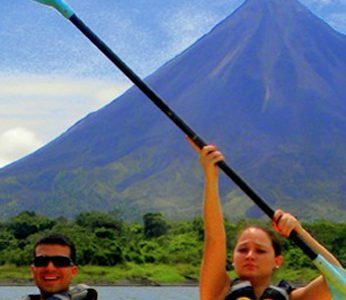 Throughout these years, we grew along with other outfitters in Costa Rica and through commercial liaisons we offer rafting, hiking, kayaking and biking trips in the Guanacaste, Arenal/Sarapiqui and Pacuare regions. Get ready for some serious fun and enjoy the rush! This is where the jungle meets the ocean, this is Adventureland! 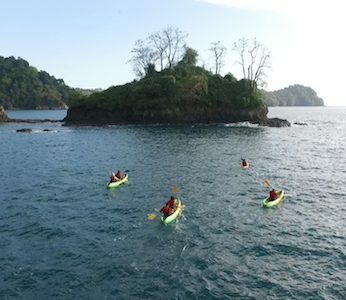 Try our new Paddle boarding or enjoy kayaking the coast and the mangroves, explore our jungle in the National Park and as part of our exclusive coastal hike. 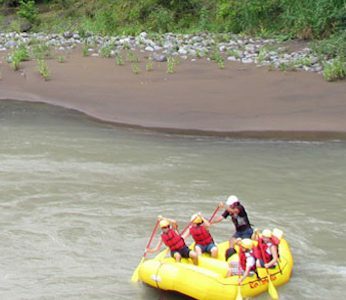 Get into our mountains and run the Savegre and Naranjo Rivers on our white water rafting and Jungle Tubing tours. Costa Rica’s most famous river! Coming down from the Talamanca Mountains, this river offers up to 5 days of white water. 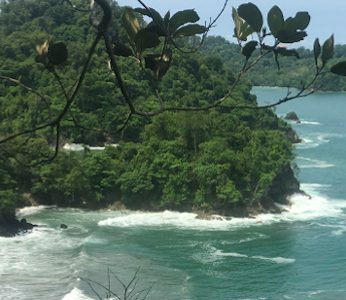 Choose to chance the rapids and to dance the tides on the Caribbean side of Costa Rica for one or two days immersed in the tropical jungle. Go with the Flow! Sarapiqui is known for its amazing and rich biodiversity as well as for being an adventure seeker’s dream destination. The river offers breath taking views of the forest, views of tropical birds and the excitement of continuous rapids. 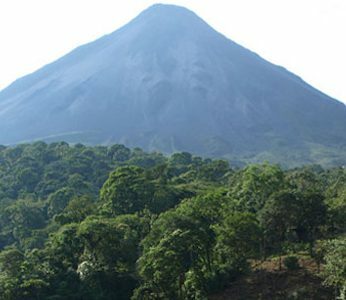 The Arenal Volcano area offers hikes to the National Park, hanging bridges and of course the most perfect conical shaped volcano in Central America. 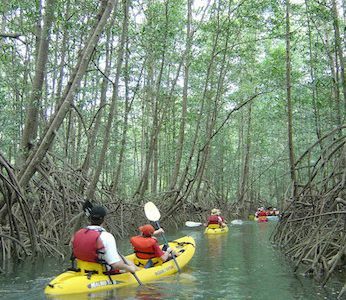 Welcome to the sunny side of Costa Rica, known for its beaches and resorts, the “unknown” Cucaracho, Tenorio and Corobici rivers will surprise you. 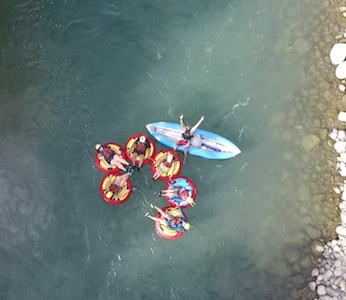 Go where you feel most alive, nature floating trips and white water adventures await for you! 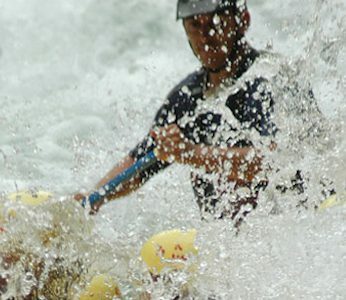 H2O is own and operated by river guides, the river is our passion. 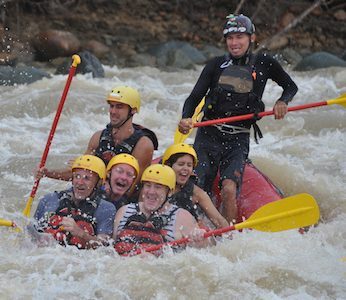 We are tour innovators; the Two-day expedition to the Savegre River and the commercial rafting tour in Chorro Section of the Naranjo River are both our creations dating back to 2004! 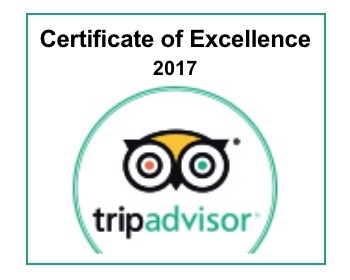 More recent, the Jungle Tubing and the Sunset Kayak or Paddleboard trips offer new options that no one offers in town! 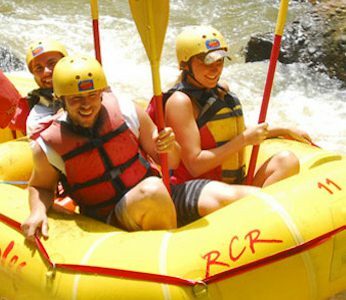 We have weeklong rafting itineraries around Costa Rica and our latest Coast to Coast Multisport Tour. 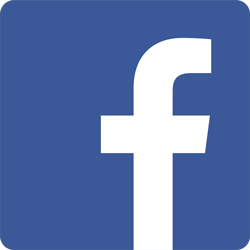 Explore our page, get to know us, can’t wait to meet you on one of our trips” Leo Vazquez owner of H2O Adventures still, actively participates in about 90% of the H2O trips. 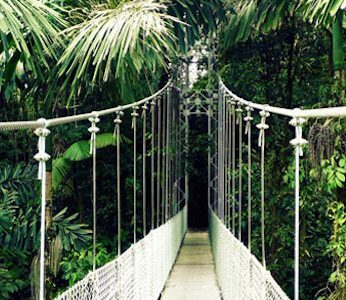 An amazing nature experience from above the rainforests! 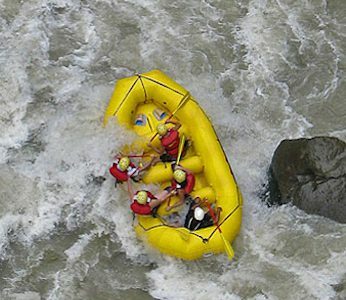 The best Whitewater rafting tour in Costa Rica, world famous! 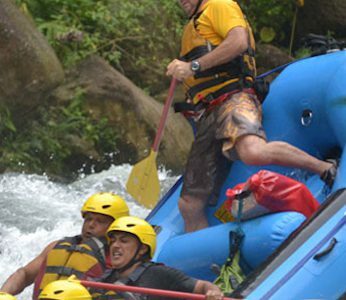 World Class rafting with endless rainforests and Rainforest Lodge!